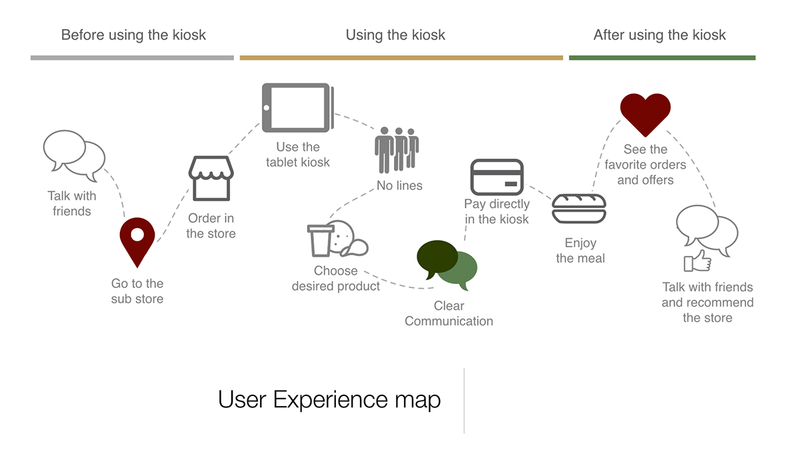 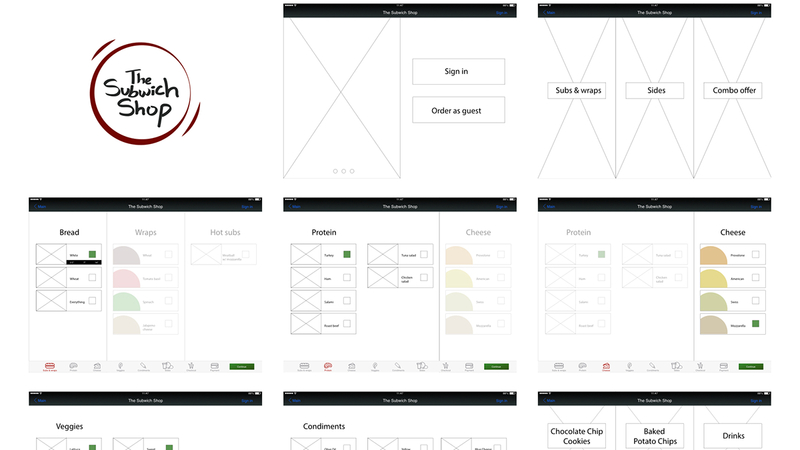 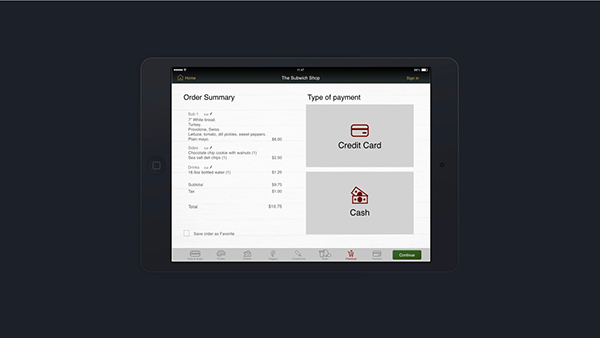 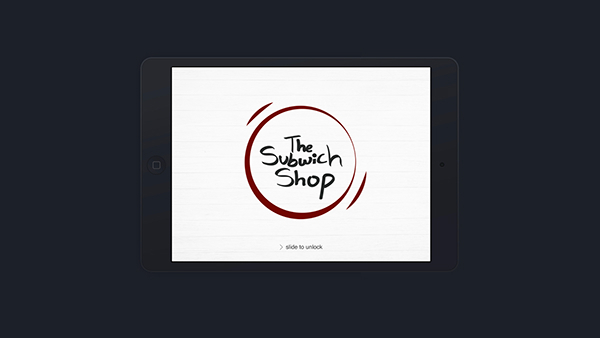 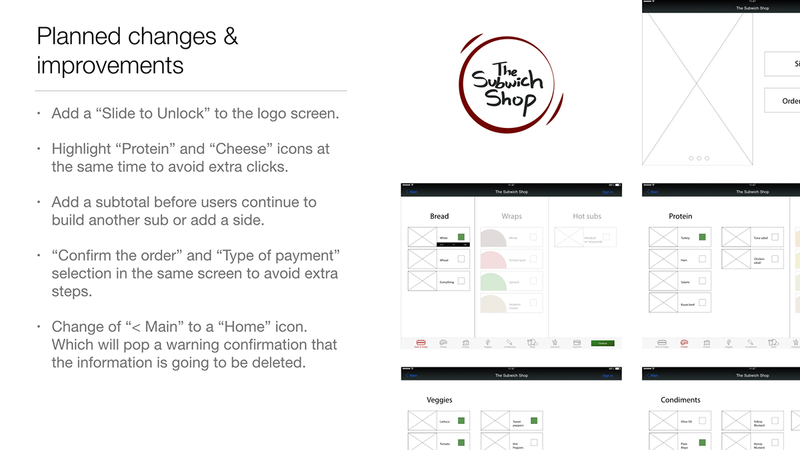 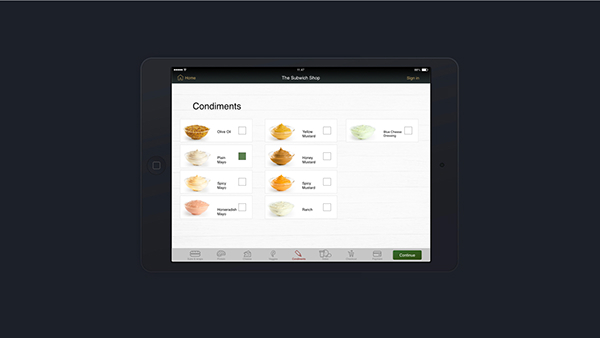 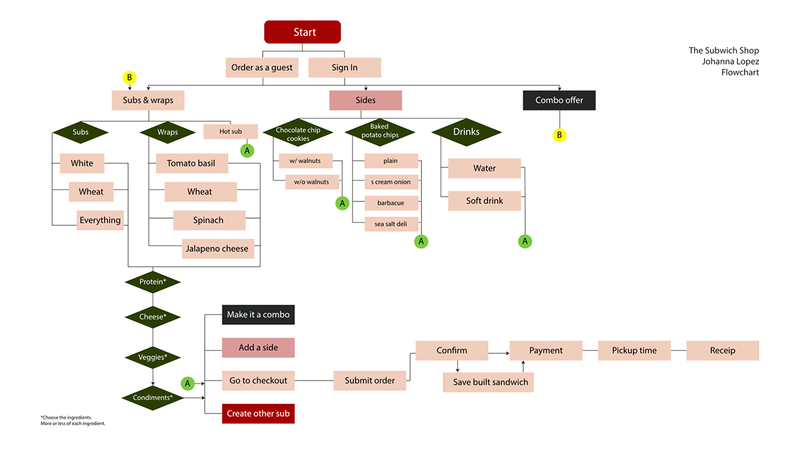 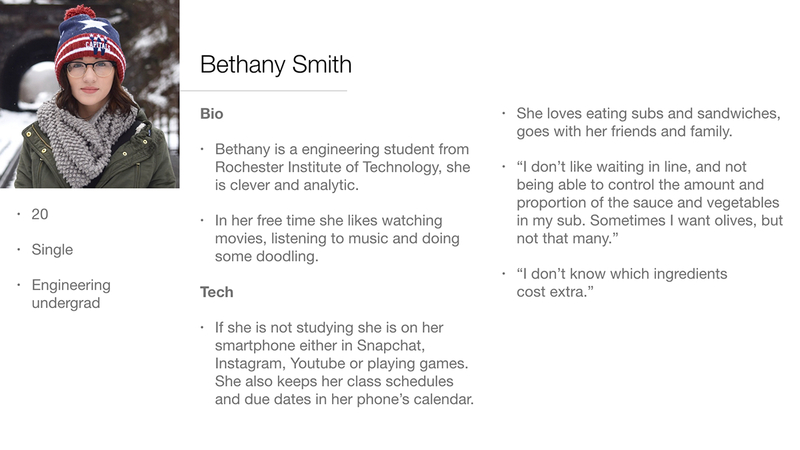 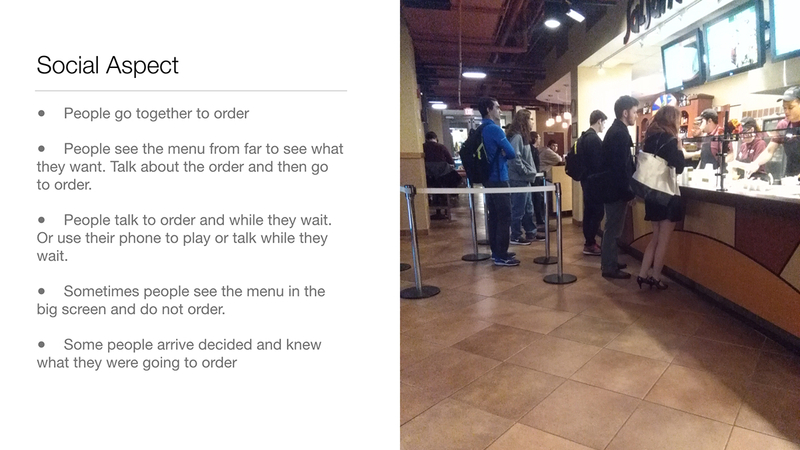 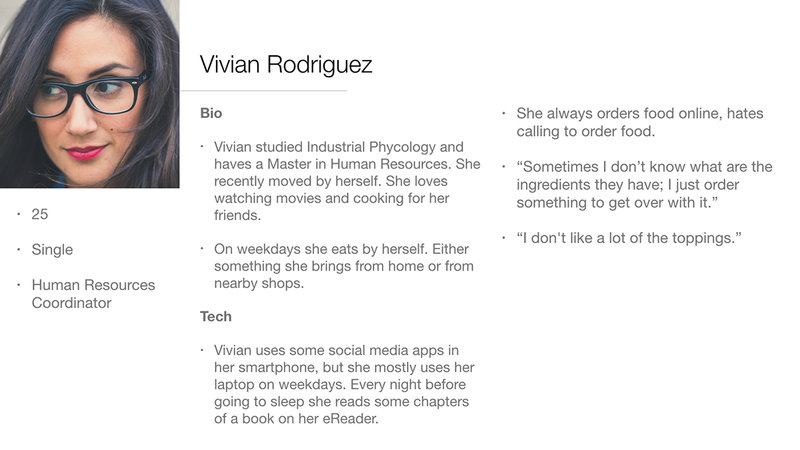 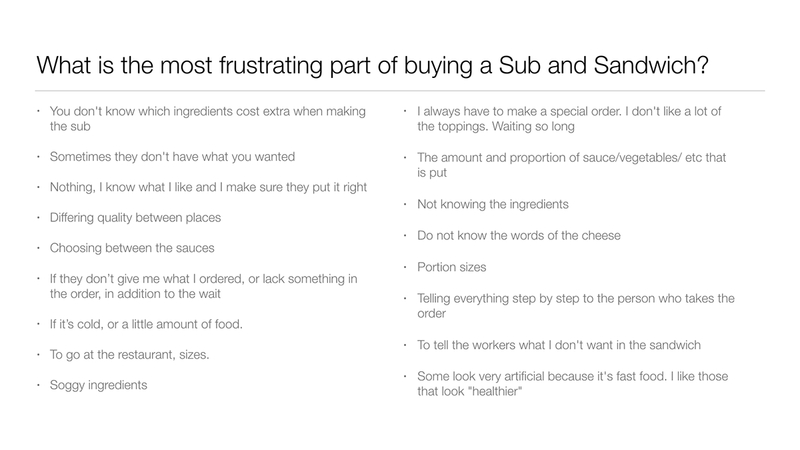 Design the user experience (UX) for a tableside iPad/kiosk application that lets users build and order submarine sandwiches from a fictitious grocery store deli shop called The Subwich Shop. 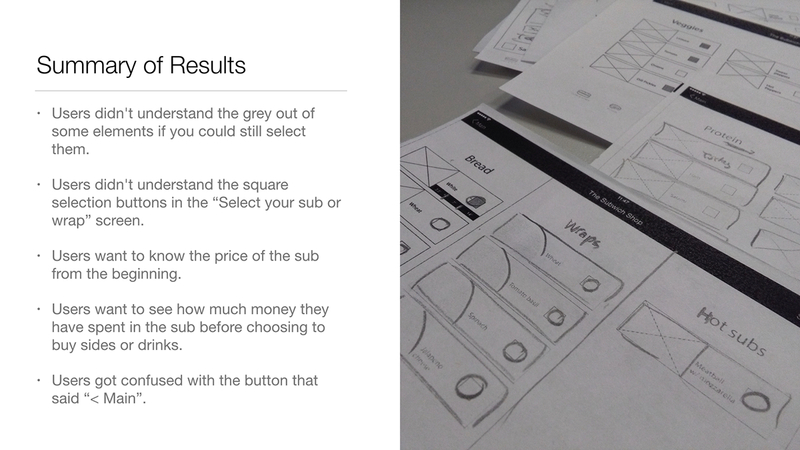 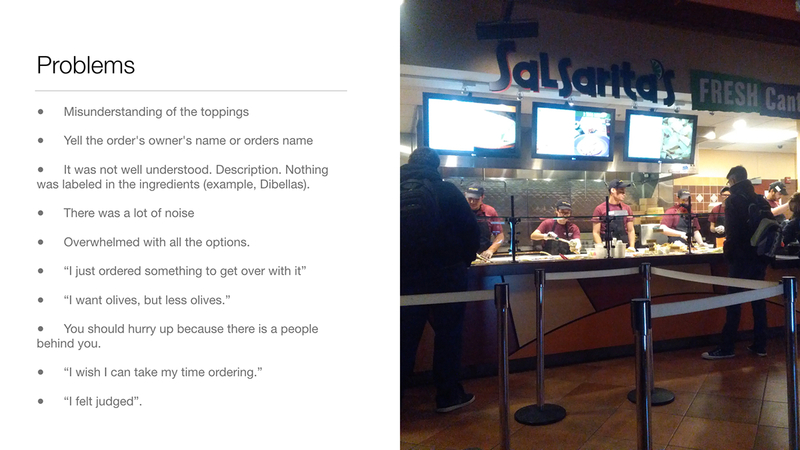 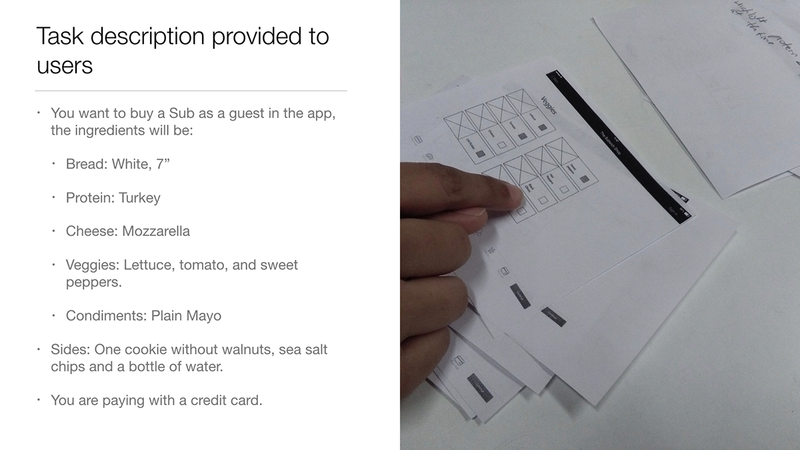 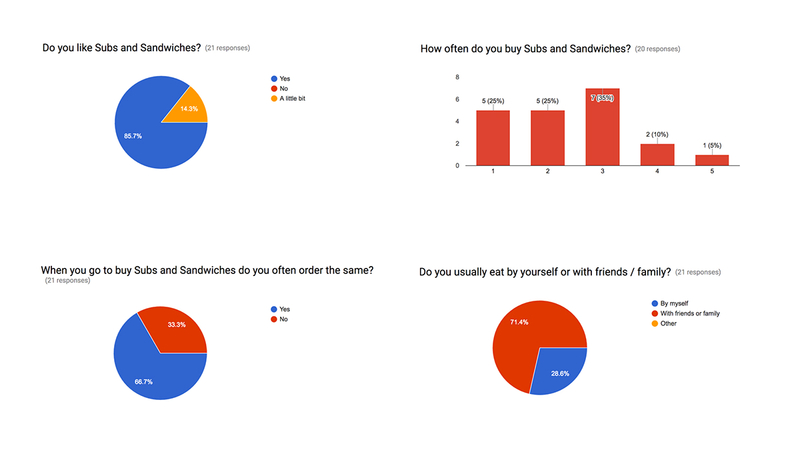 To create an app that makes buying Subs and Wraps a hassle-free process. 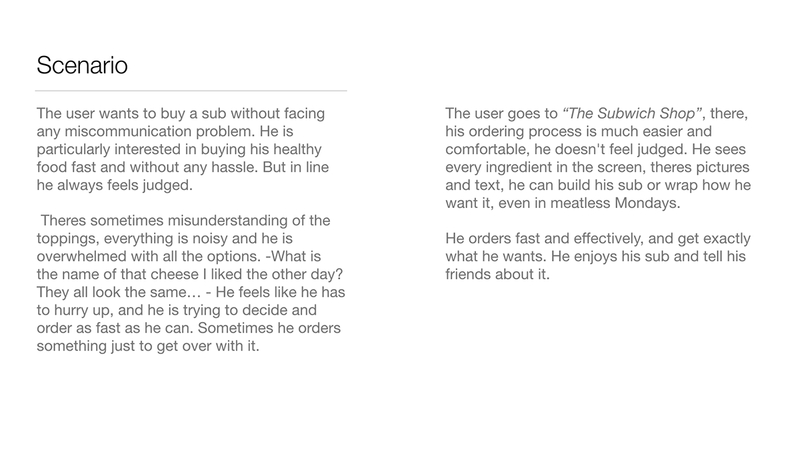 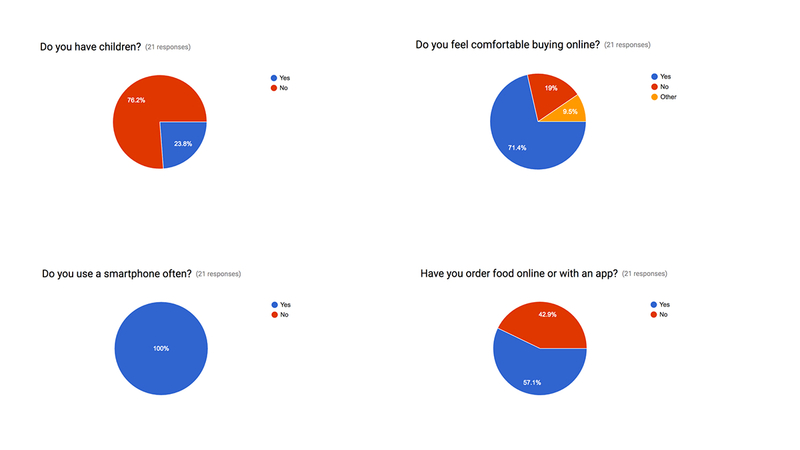 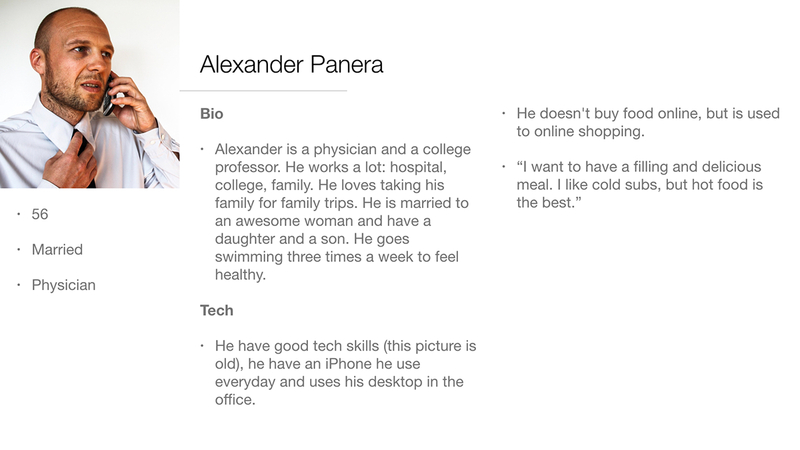 To give flexibility to the user to build their own sub and enjoy their buying experience. 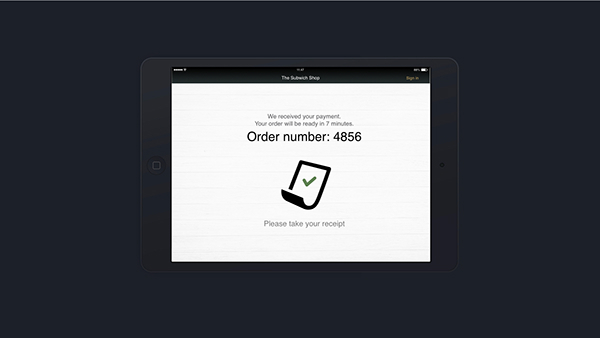 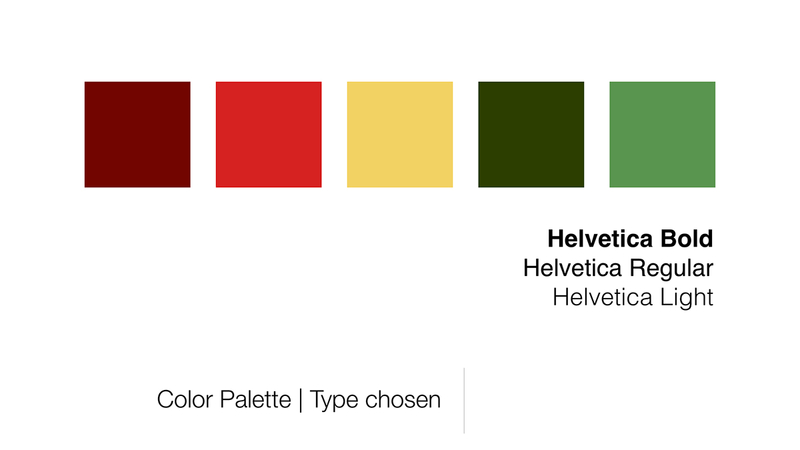 Some icons in this project were designed by Baianat, LucyG and Freepik from Flaticon.